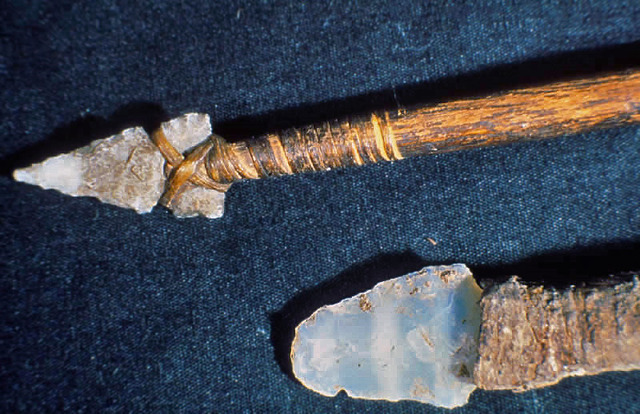 The atlatl was a primative long distance weapons developed the earliest Americans. It consists of a shaft with a cup at the end that holds a dart in place. The user would throw the atlatl similar to using a whip. The basic hunter's weapon. This was brough to America by Paleo-Americans and used to hunt animals. In war however, it could be a dangerous weapon. The bow and arrow was not widely used in America until around the year 500AD. However, the usage was mainly for hunting small animals. In war however, the bow and arrow had a longer range than the atlatl and was therefore more effective and accurate. The Kentucky longrifle was a jump in technology due to its internal rifling. This caused a bullet to spin upon firing, and increased accuracy significantly. Due to the hit and run tactics of the Revolution era colonists, this made it an effective weapon to use against the more numerous but less accurate British muskets. Considered by many to be the first military issue pistol, the 1760 flintlock was a smooth-bore .62 caliber pistol. It was ordered by the Continental Congress for use in the Revolutionary War. This was the first model for a musket produced soley in America. Produced directly after the end of the Revolution, it was used in the war of 1812 and then later replaced by the accuracy of rifles. This ship was the first ironsided ship that could be partially submerged underwater. While the gun turret had to stay above water, much of the ship could go underwater and protect it from enemy fire. It is famous for its battle with the CSS Virginia, another ironsided ship. 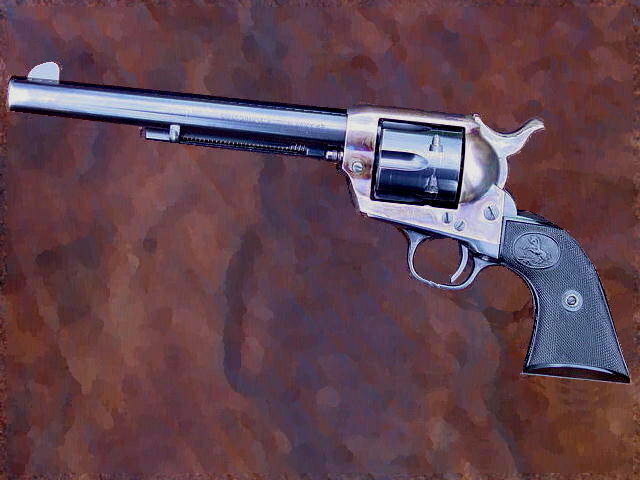 This was one of the first and longest serving revolvers in American military history. Revolvers offered the advantage of being able to fire multiple times before needing to be reloaded. Samuel Colt's revolvers went on to become one of the most recognizable lines of handguns for American service members. 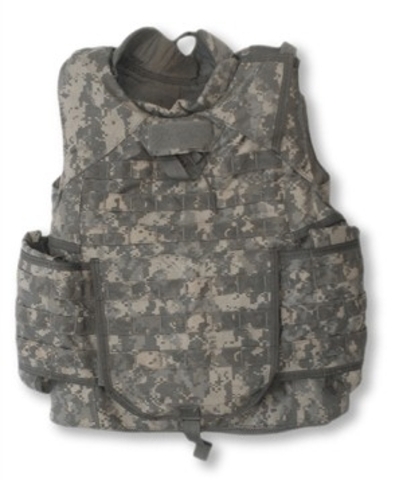 Kevlar was a huge jump forward in protection for individual troops. Often times previous armor had been cheap and not effective against larger rounds. Kevlar is able to stop or dampen most rifle and pistol rounds, and shrapnel. This Can make the difference between life and death for a soldier. The M911 was the first standard issue pistol given to U.S. soldiers. 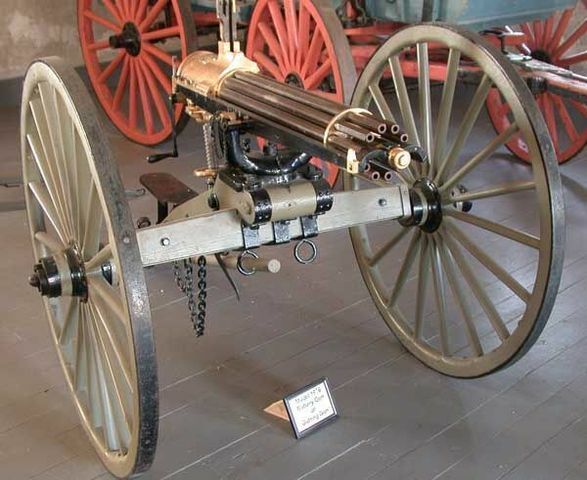 It replaced the numerous types of revolvers given to troops, and needed far less cleaning. 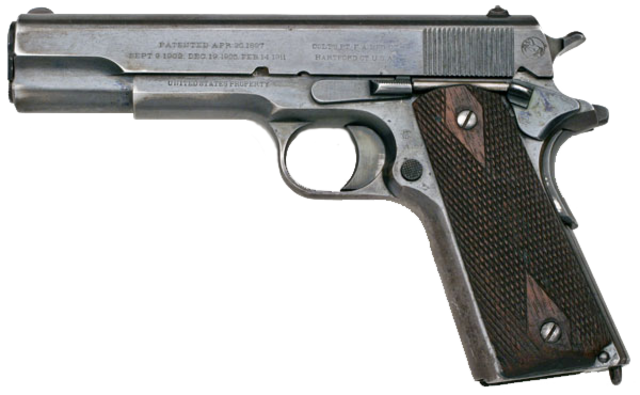 The M1911 used up until it was replaced by the M9 pistol. However, it is still considered one of the most popular handguns in the world. Twenty-eight nations still use it as their standard issue pistol. The first American tank. It was co-produced with the British in World War 1. Very few were created due to bureaucracy troubles. However, it paved the way for future tank development. The first mortar to be put in service by America. It was a small and portable mortar that was primarily used to fire chemical shells, or 81 milimeter shells. It was later replaced by the M29. The M-1 Garand was a rifle ahead of it's time. For the first time, a rifle could fire a full sized rifle rounds without the use of a bolt action. In World War II this gave American troops a huge advantage over the Japanese who could only acquire bolt action rifles which fired much slower. 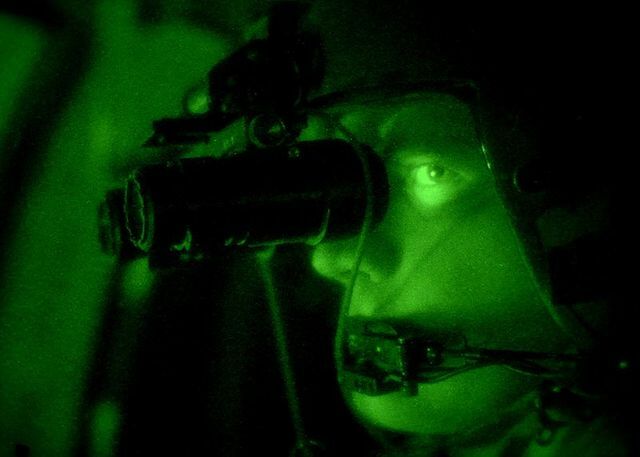 The first usale night vision goggles were available in 1939. However, they were not very effective and cumbersome. However, they would lead to advances that allow modern troops to see almost clearly at night. 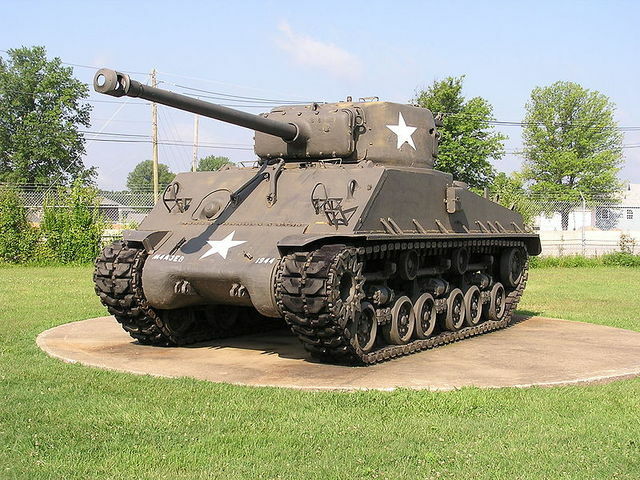 The M4 Sherman was the main battle tank used by American forces during WWII. It saw action in both the European and Pacific theaters of war. It was lightweight and easy to produce, and in high numbers could easily overpower more powerful German tanks. 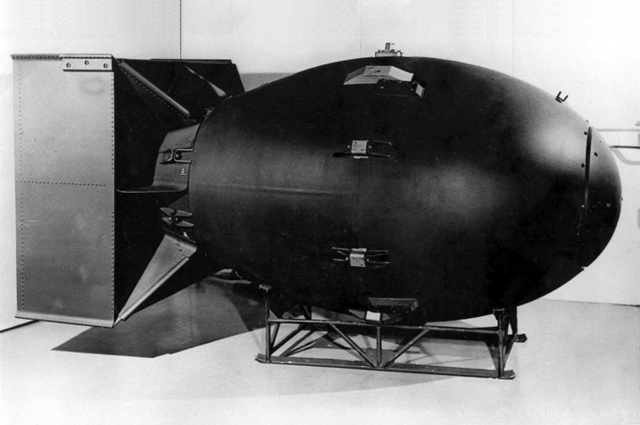 The atomic bomb changed the way we view war. Humans now have the power not only to destroy other nations, but all life on earth. The use of atomic weaponry is carefully regulated. 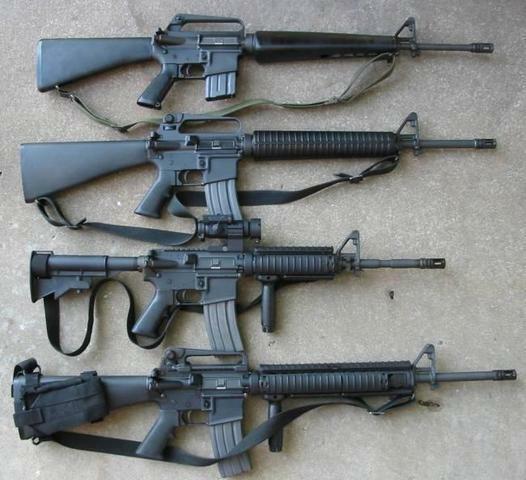 The M16 was the first standard issue assault rifle for U.S. troops. It replaced the M-14 and M-1 Garand. An assault rifle is capable of firing on fully automatic: where holding down the trigger allows for continuous fire. It is still used to today. The M-1 Abrams is one of, if not the most, deadly land based weapon platforms used today. It Is able to speed past most tanks, and its chobham armour is nearly impenetrable. To date, not a single Abrams has been lost to enemy fire. 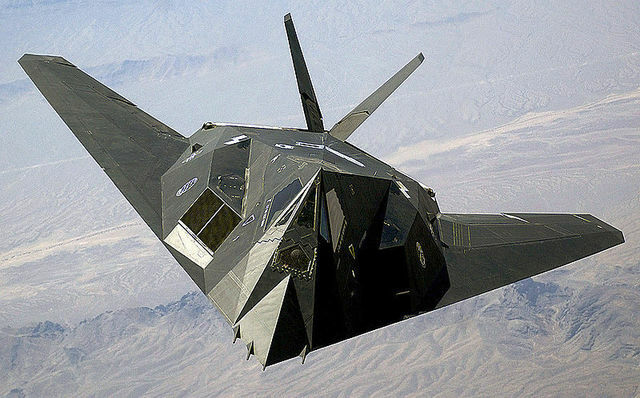 The Nighthawk was the first time any nation had developed a plane that was virtually undetectable by radar. It was capable of bombing behind enemy lines and escaping without detection. It is so effective that only one Nighthawk has been lost to enemy fire. The Barret M82 is the summit of rifle techonology in America. Rifling from the early Kentucky rifle and precision of scopes and bullets have been combined into a weapon that can kill at over a mile away. The M82 is capable of destroying not only people, but armored vehicles as well. 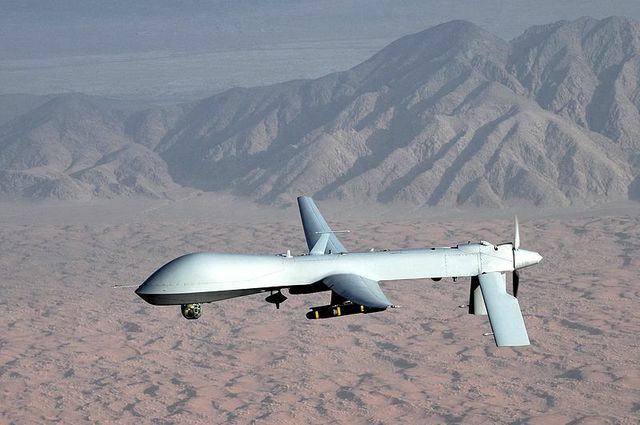 The predator drone is the first major usage of unmanned aerial aircraft by the United States. It can be controlled remotely and can even be armed with missiles to take out designated targets. No longer is man required to be present to kill another person. 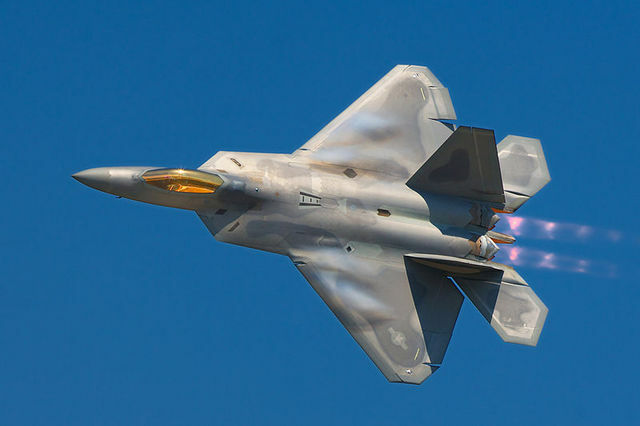 The F-22 Raptor represents the summit of declassified military technology. It has stealth capabilities, and is more manuverable than any other conventional fighter. It has the ablility to initiate supercruise, allowing for full afterburner, while conserving fuel. It's America's air superiority fighter for the 21st century.